But what if we could “speak” the language of Western music? 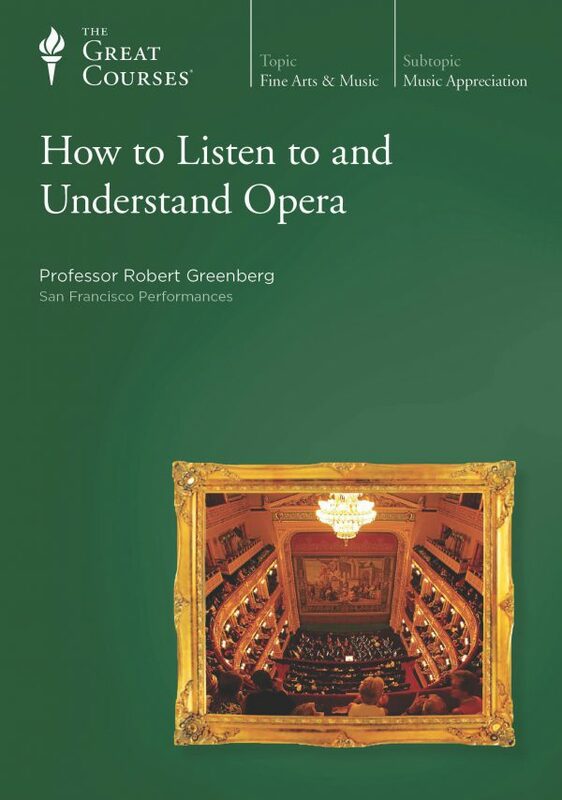 It's a language that Professor Robert Greenberg calls rich, varied, and magnificent, and he has little doubt about the rewards of even a beginning level of fluency. 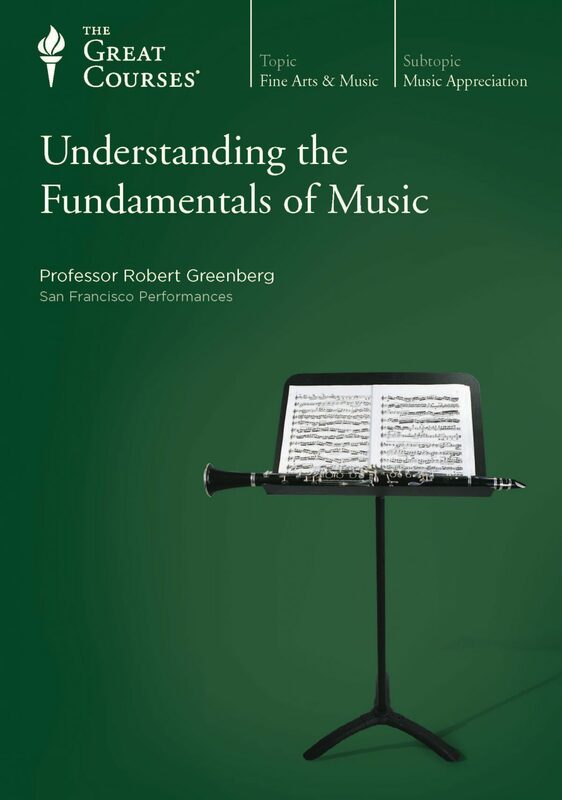 By sidestepping the necessity to read music, these lectures represent an extremely rare opportunity in musical education—an opportunity to experience a solid introduction to music theory’s basics in a way that is not technically intimidating, yet provides a substantial grounding in the fundamentals. 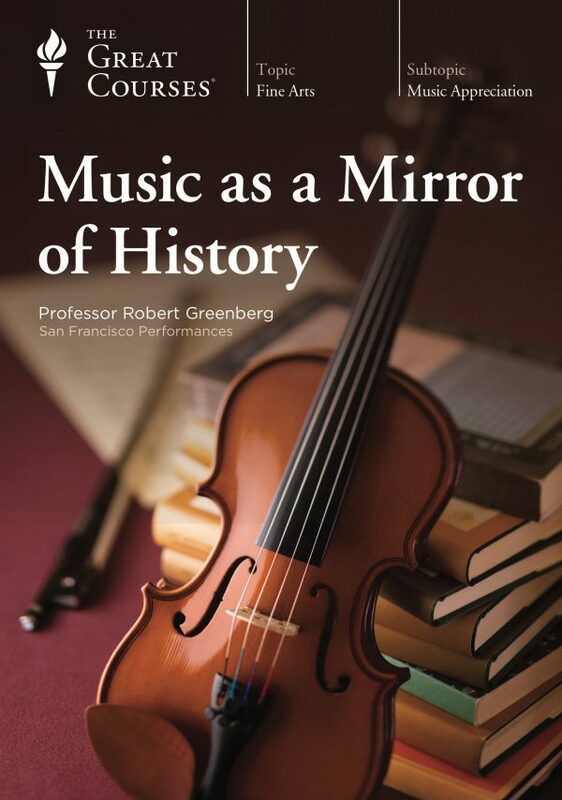 As much as anything else, the course is designed to help deepen and intensify the experience of Professor Greenberg’s other courses. The extent of those benefits becomes clear the moment you start to apply the basic knowledge taught in this course. You’ll listen to music with new levels of understanding and appreciation, not only when you find yourself at the concert hall, but also at home with your stereo, and when you’re listening to your favorite music on the go. 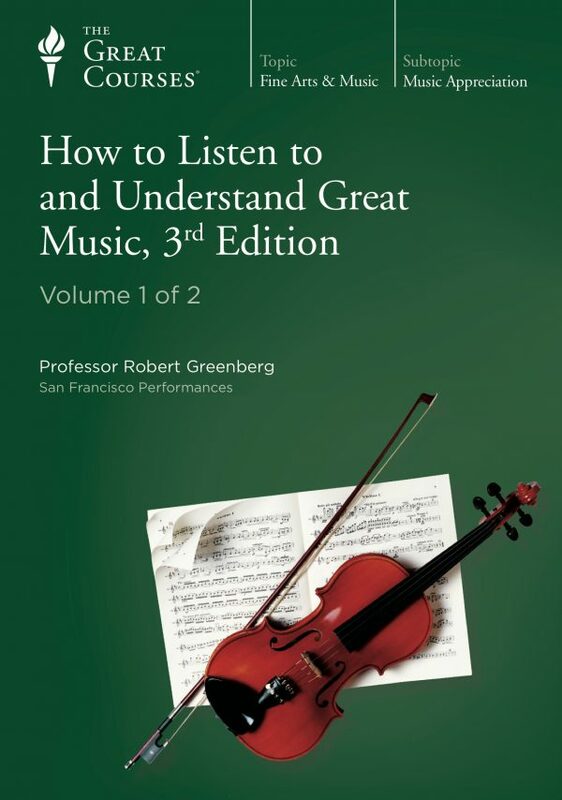 Understanding the Fundamentals of Music is as rich in musical lore as it is in technical knowledge. 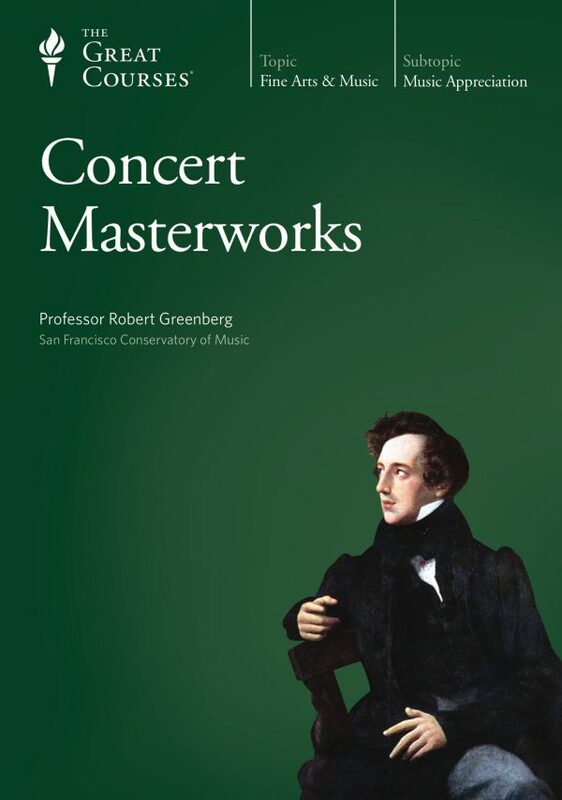 It will reward you many times over, not only as you listen and re-listen to the lectures, gaining a new understanding each time, but also as you listen to different varieties of music and find yourself enjoying a much deeper understanding of their compositional structures.